Melt Cosmetics is possibly launching their new Twenty Seven Eyeshadow Palette on Tuesday, 6.27! 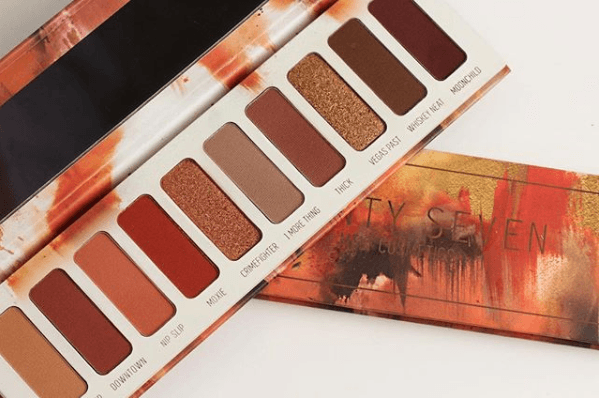 The date hasn’t been officialllllyyy released but they keep hinting that it’s releasing real soon, and the palette is called Twenty Seven, so we took the hint! The palette will be $58 and feature 10 shades: Naked Sleep, Downtown, Nip Slip, Moxie, CrimeFighter, 1 More Thing, Thick, Vegas Past, Whiskey Neat & Moon Child. 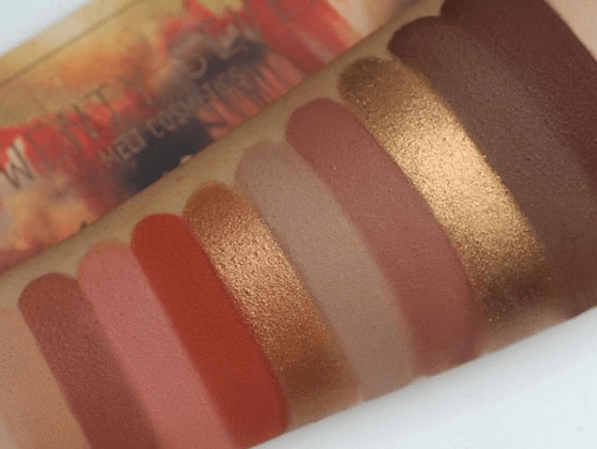 Okay so these swatches have got us DROOLING! Wow, they just look so buttery and creamy and opaque! This palette is throwing us off a bit – there are things we LOVE and things we totally don’t. We are loving the mix of warm and cool tones in here! That taupe shade has got us feeling some type of way! However, it’s definitely very heavily warm leaning which has been done to death at this point. 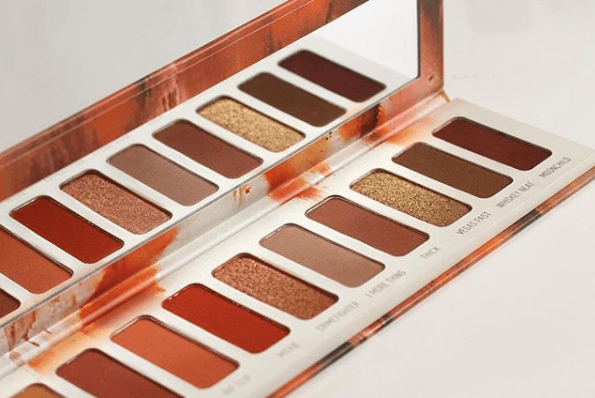 How many red-toned warm eyeshadow palettes does one girl need?! Plus, the almost $60 price tag is a bit sickening. Yes, we know Melt tends to run on the pricey side but this is still a bit much. As gorgeous as they seem in the swatches, I’m just not sure they’re worth the cash. Plus, like I said, this isn’t a ground breaking color story by any means. However, we can appreciate the slight air of mystery surrounding the launch date, though! I love this range of colors, they make my blue eyes pop and are otherwise flattering to my tones. However, I have Viseart Siren and UD Naked Heat, plus a handful of singles like UD Riff and UD Spike, so am set for oranges/reds/warm browns a few times over.